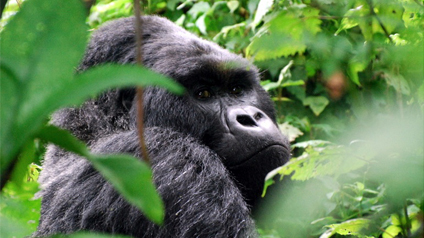 Today only 720 Mountain Gorillas populate the earth, and in only two parks (Uganda/Rwanda, and Democratic Republic of Congo). 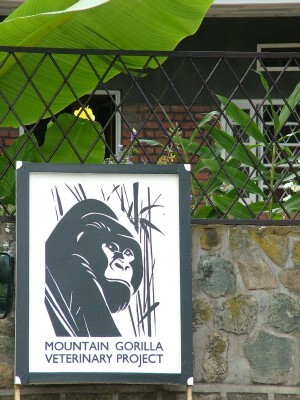 Dr. Dian Fossey founded what was originally called the Volcano Veterinarian Center in 1986. After studying Gorilla’s behavior and interaction with their environment she discovered that their population was declining rapidly, likely due to their interactions with humans. 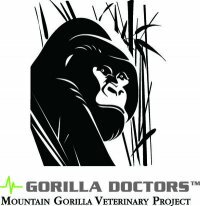 She decided to start a veterinarian project dedicated to the Gorillas. 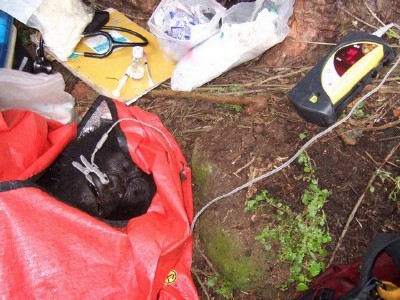 Sadly, she did not live to see the success, but today the project is known as Gorilla Doctors. This entry was posted on October 21, 2010 at 8:06 pm and is filed under Organization of The Day with tags Africa, animal blog, animal blogs, Animal Rights, Animal Trafficking, Animals, animals blog, Anti Poaching, bushmeat, CITES, Community, Congo, Conservation, Democratic Republic of Congo, Dian Fossey, Disease, DRC, Education, Endangered Species, Environment, Extinction, Gorilla Doctors, Gorillas, great apes, illegal, Illegal Animal Trade, illegal hunting, killing, Mountain Gorillas, Nature, poaching, Rwanda, stop poaching, Uganda, veterinarians, Volcano Veterinarian Center, wildlife, wildlife blog, wildlife blogs, wildlife conservation, wildlife conservation blog. You can follow any responses to this entry through the RSS 2.0 feed. You can leave a response, or trackback from your own site. Congratulations to these dedicated people.